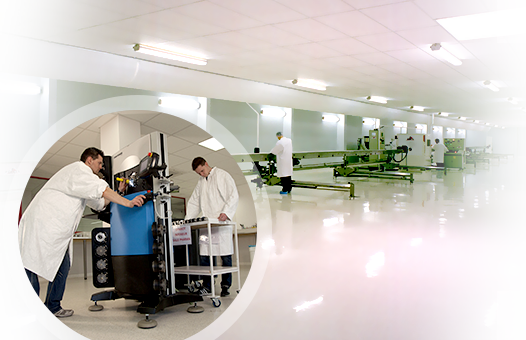 Since it was founded in 1986, GECITECH has developed a unique know-how on the manufacturing of flexible hoses and stainless-steel fittings for the food, chemical, pharmaceutical, biotechnology and cosmetic industries. Thanks to its strong experience and a policy focused on customers’ satisfaction and innovation, GECITECH now occupies a leading position on the global market place. GECITECH has been certified ISO 9001 since 2005. Thanks to its partners network, GECITECH is present over the five continents and in more than 65 countries.